Build the CUSTOM home of your dreams with incredible valley views in upscale neighborhood! The lot is huge with .57 acre to accommodate a basketball court, additional garage, pool or tennis court. Home will feature a walkout basement. The Plan could be built as-is, modified to your specific wants/needs, or you could design/build a completely different home. 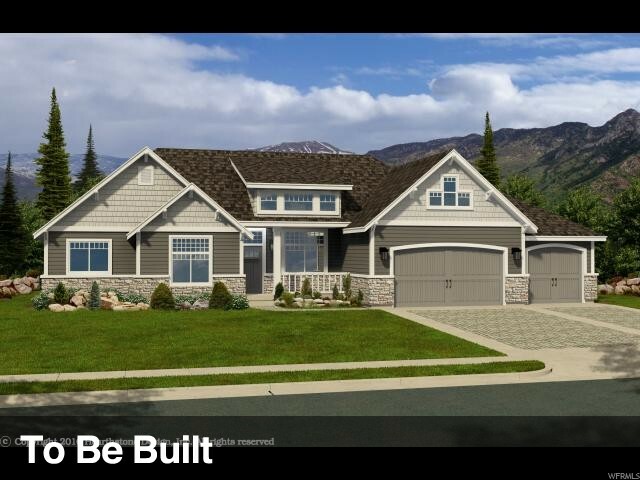 Preferred Builder is Ensign Custom Homes or you can bring your own builder & purchase lot separately. Buyer is responsible to verify all listing information, including square footage/acreage to buyers own satisfaction. Secondary water available through Herriman City. 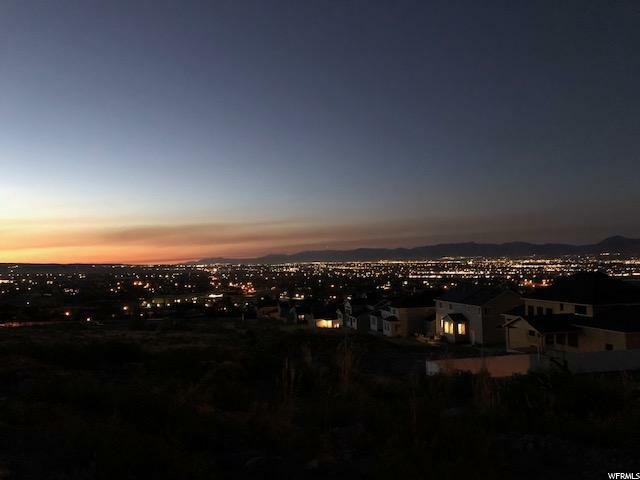 I would like more information regarding the property at 6056 W HERRIMAN VIEW WAY Unit, Herriman UT 84096 - (MLS #1558943).